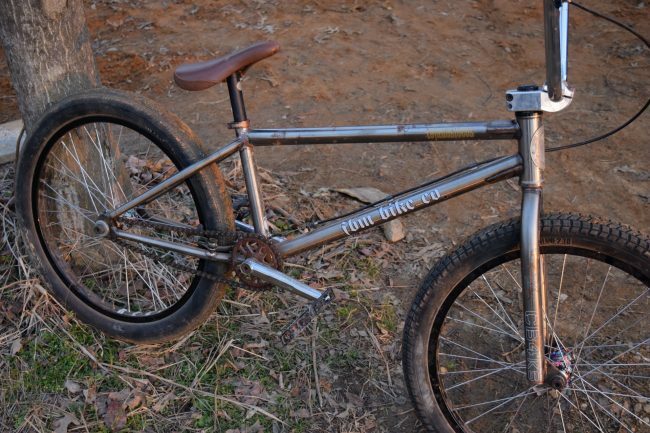 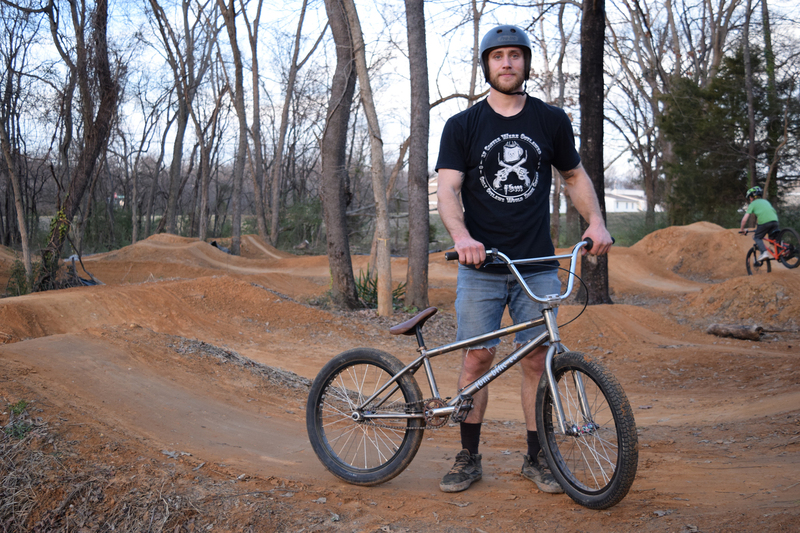 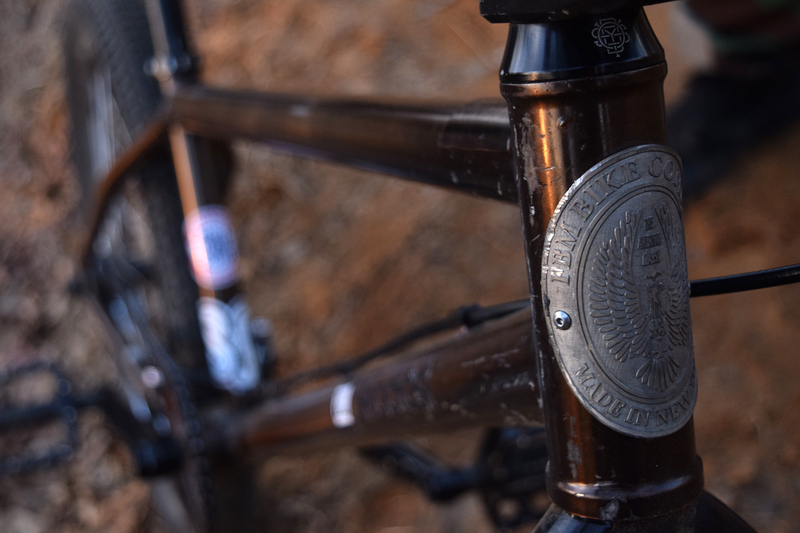 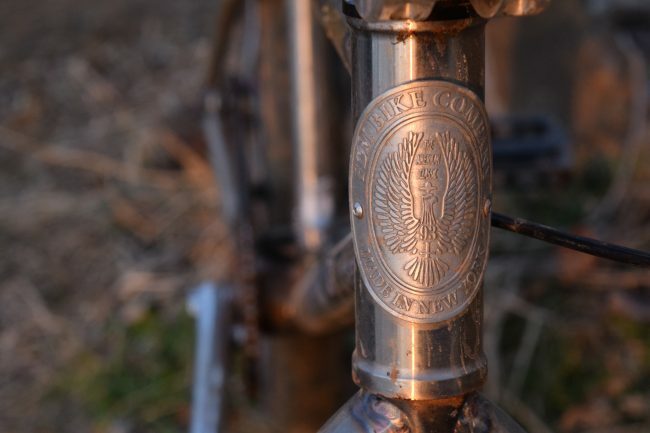 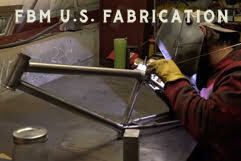 Twenty Tuesday – FBM Bike Co. 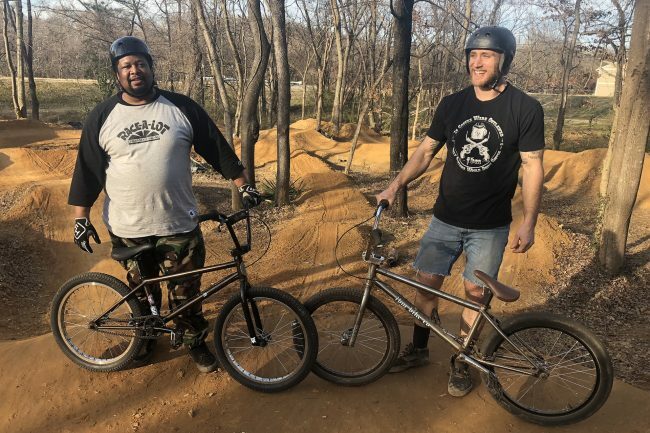 Here are few photos of some FBM Homies riding some Steadfast 22’s, and a couple others mixed in, including Creson Dude’s Steadfast 24 custom. 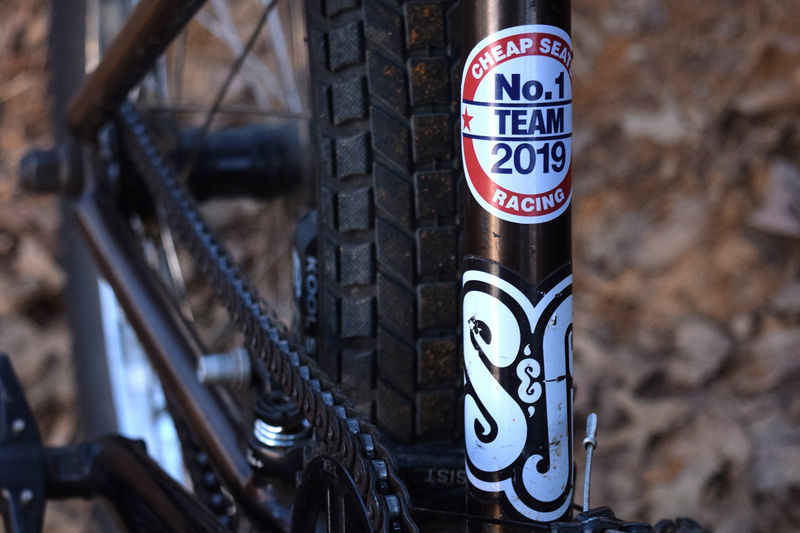 Check out Craig and Ted’s excellent adventures this spring on the race track as well- via Cheap Seats Racing! 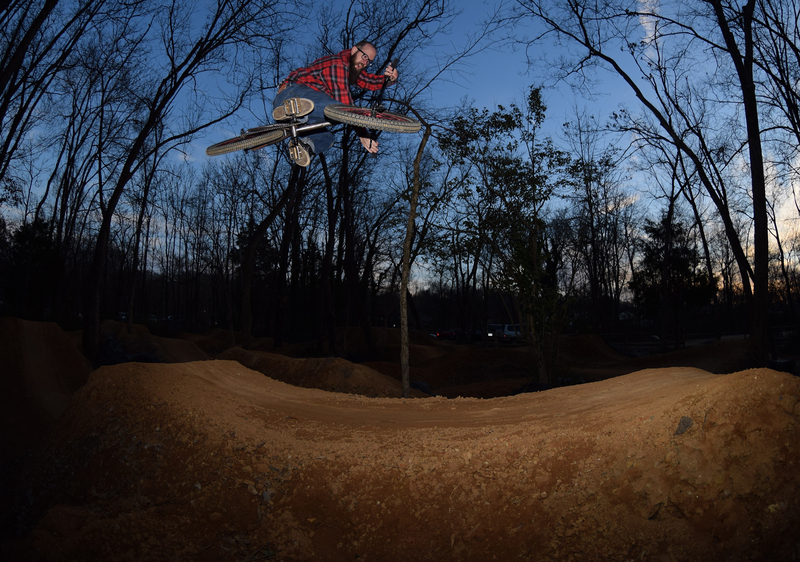 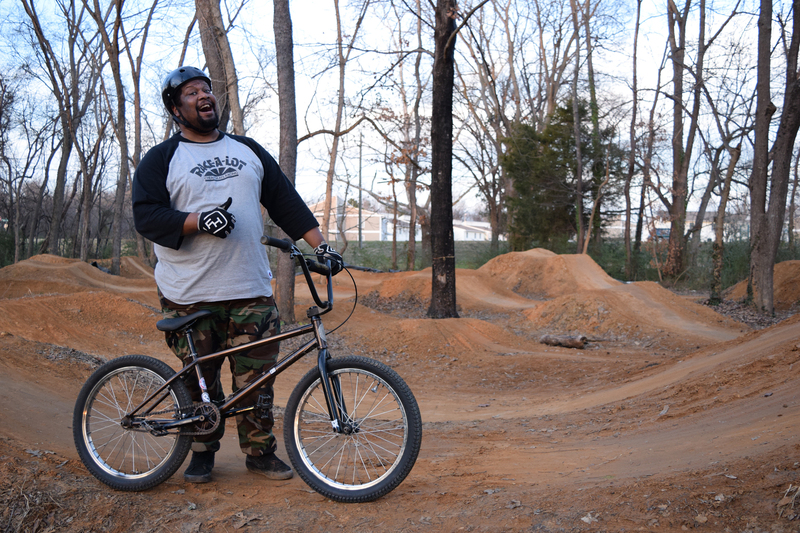 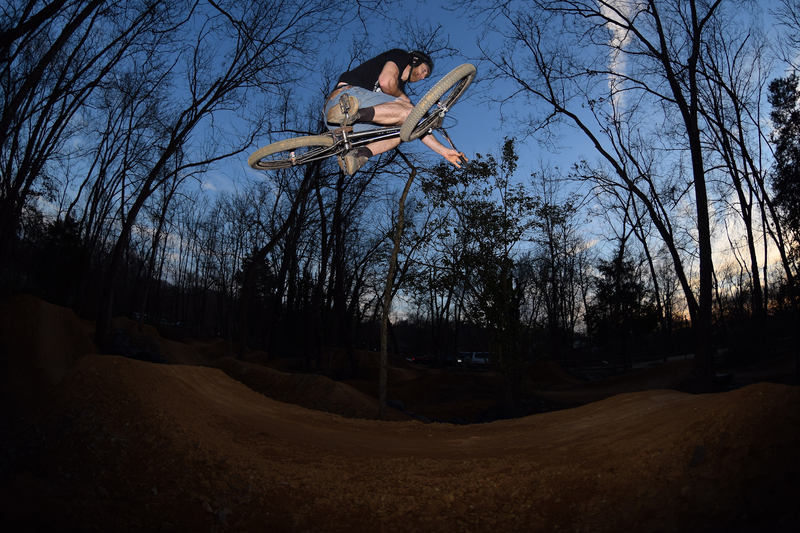 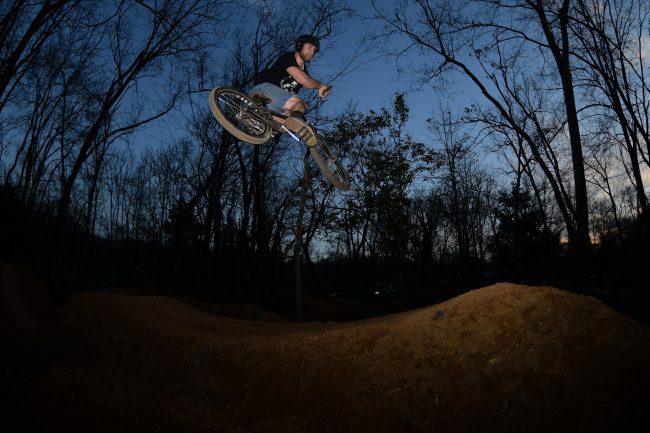 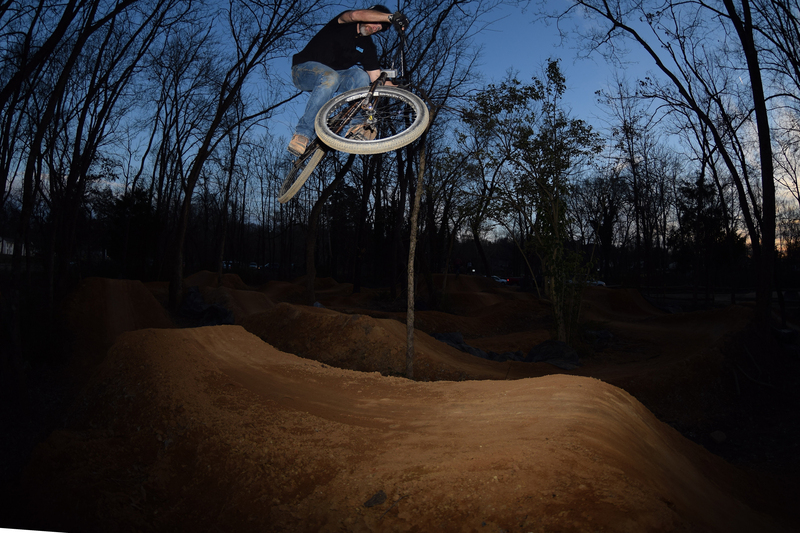 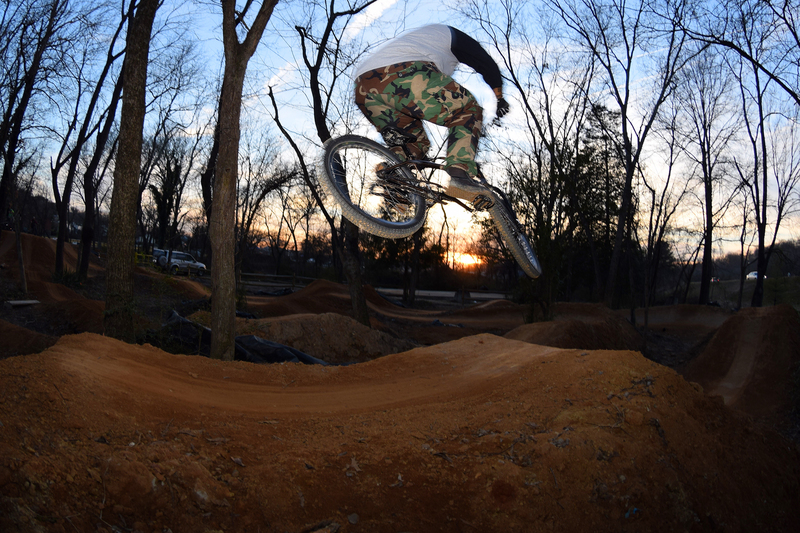 Get Stoked, Bikes are FUN! 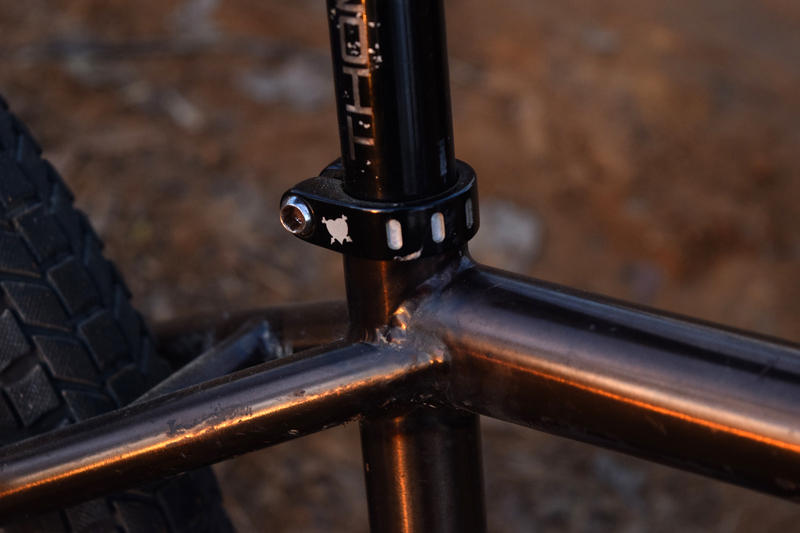 Previous Previous post: FBM IS DOPE!